In 1926, local workmen were constructing driveways for the new council offices when they chanced upon a discovery of ancient relics and stone works. 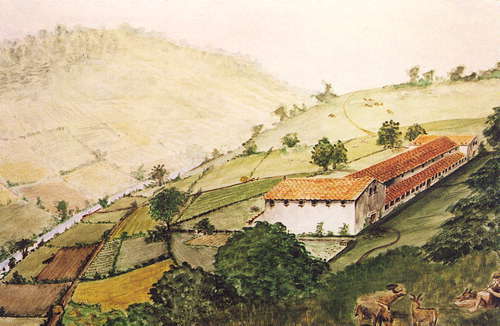 The excavation that followed unearthed a Roman villa which dated back to AD140. The excavation was never completed and the site was left to become overgrown. 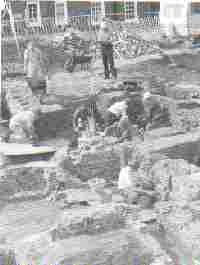 It was not until 1988 that the Kent Archaeological Rescue Unit took up the site and excavated as much as they could. Working alongside Bromley Council, they managed to make the site into what it is today. From records and investigations, it is apparent that the villa was in use and extensively altered until about AD400 and that it was the centre of a farming estate of about 500 acres. It is estimated that it had at least 20 rooms. Much work has been done to provide more than just a place to visit. Kent Archaeological Rescue Unit have organised many activities for the visitor to take part in. These include. A taped commentary about the villa. A graphic display of the 1988 excavations. A 'Hands on' area where actual finds can be examined. Mosaic making. Trays with coloured 'tesserae' and patterns for mosaic making. Booklets for children, including activity pictures to lour. There is no doubt that a lot of thought and hard work has gone into making Crofton a treat to visit. What's on at Crofton Roma Villa, Orpington in 2003? - will you get a Villa Certificate? Find out what a fashionable Roman girl, a Roman boy and a senator wore. Make a Roman outfit for yourself. April - October Adult Child O.A.P. 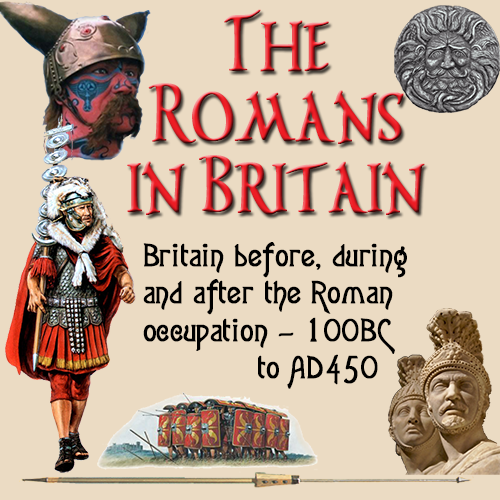 Roman Villa Activity workshops for schools £2 per child.